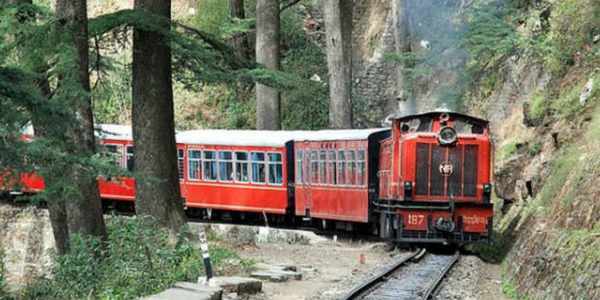 Shimla : The Indian Railways is running a special train for the benefit of large number of tourists visiting Shimla during the Christmas and New Year season. This special train will have seven coaches including three ordinary,three chair car and one chair car luxury. It will operate from Dec 20 to 15 Jan an official of the Indian Railways said. This train will leave Kalka at 7 am and reach Shimla at 12 :15 pm. It will leave Shimla at 3 :50 pmand reach Kalka at 9:15 pm. Online booking for the holiday special train has started. The uphill train(upside) no is 52445 and downhill(downside) is 52446.